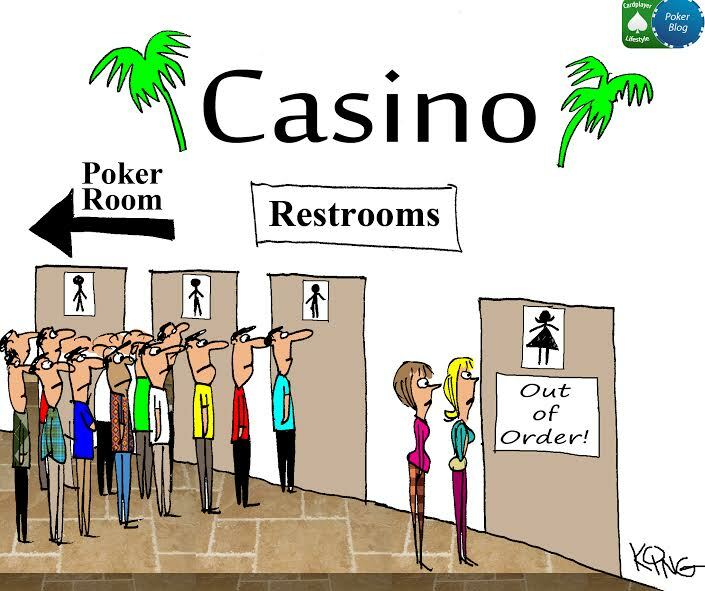 Poker training sites have been around for many years now. 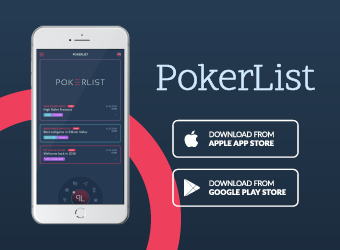 Most have followed a very similar model: produce videos and series on various poker topics and let the subscriber take what they can from the information provided. This is, one could argue, a perfectly natural approach. But, despite its uniformity there’s little in the way of hard evidence that it produces highly-skilled poker players, and thus no absolute reason to infer that it is the most efficient approach for achieving that goal. 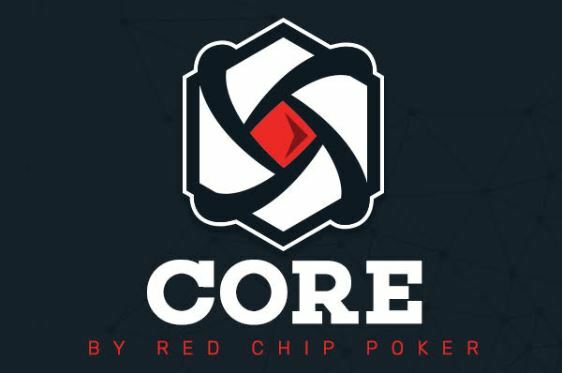 Red Chip Poker’s CORE program is a radical departure from the conventional poker training approach. It was motivated, at least in part, by the combined experiences of Red Chip Poker coaches through their work with hundreds of students, and through the serendipitous realization that many Red Chip Poker team members had backgrounds in education. 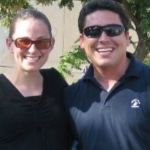 So their team got together, spent hours laying out each building block required for a cohesive poker strategy, many hours more debating the ordering of those building blocks, and months crafting every lesson with you – the student – in mind. 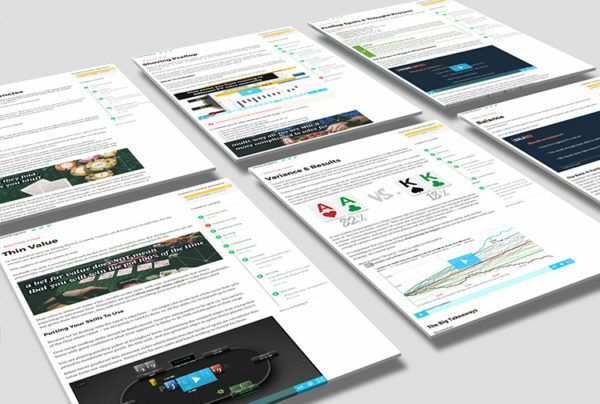 The end result is the most comprehensive A-Z poker course ever made. 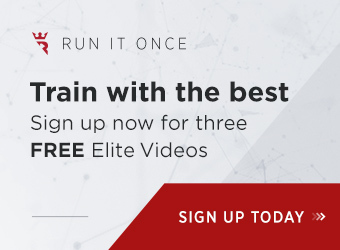 With CORE you learn the right material at the right time to walk away with a future-proof strategy that you can understand, internalize, and actually use. 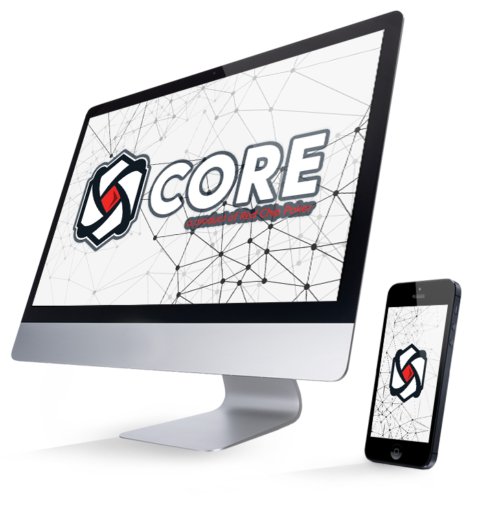 There are many things to know and consider before running any given poker play, but CORE is there with lessons on all of those (plus 100+ other lessons!). Consider a non-poker real world example. Suppose you enroll in college and declare a major in physics. You will be given a list of required physics courses as well as some electives. In addition, there will be required math classes that provide you with the tools you need to solve physics problems. You’ll also be compelled to take laboratory classes to better understand experimental methods, and a statistics class or two so you can analyze experimental data. Across thousands of further education institutions worldwide, your path will be quite similar. In addition to learning the necessary mathematical techniques, you’ll first be introduced to basic mechanics, followed by electricity and magnetism. Next up you’ll likely encounter wave motion and optics and the rudiments of quantum physics. As this process continues, the curriculum may diverge, but most will include solid state physics and fully-fledged quantum mechanics, along with special and general relativity. So if a physics professor were to pick up a physics major syllabus from any accredited institution and looked at the year-by-year course listings, she would almost certainly see a curriculum similar to the one offered by her own department. Why is this? Universities have been teaching physics for hundreds of years. Sure the advanced courses have evolved as we’ve learned more about the universe, but what a student needs to know, and the rough order in which they need to learn it, has been hammered out through trial and error. Perhaps most importantly, we have confidence that the standard curriculum works, simply because it produces physicists who upon graduation can accomplish the tasks required of physicists. This is the exact approach that Red Chip has taken with CORE! By breaking down poker into its constituent elements, CORE aims to present this complex and nuanced game in manageable modules. Lessons build on one another and are supplemented by quizzes. 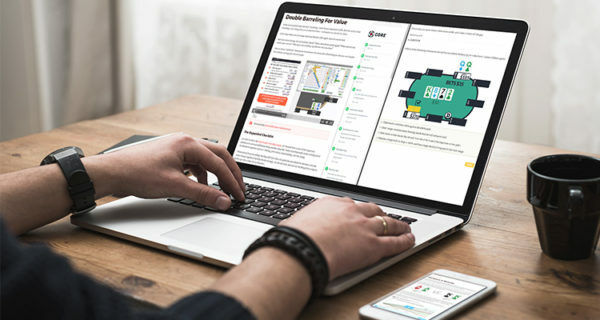 An active discussion area involving subscribers and the content producers reflects Red Chip Poker’s commitment to community-based learning. The people who’ve compiled the course have taken the conscious step of asking what a poker player needs to know in order to succeed, and presenting that material hierarchically in a manner similar to a university curriculum. 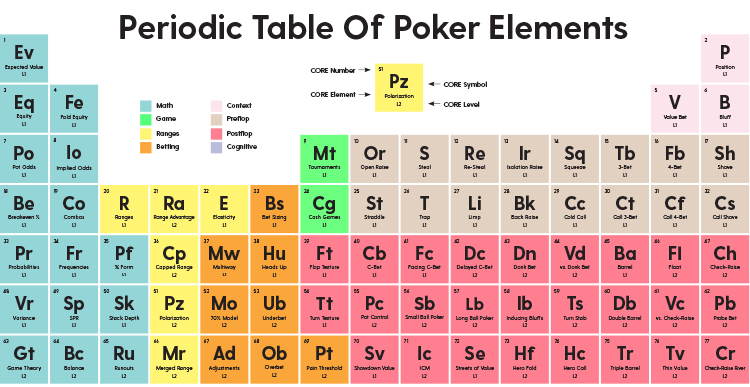 One of the novel and central devices of the curriculum also has a physics-inspired theme: the Periodic Table of Poker Elements. As the name suggests, this breaks down poker into its fundamental constituent parts. 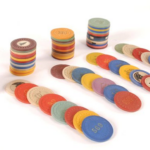 Moreover, like the conventional Periodic Table, the exploration of how those parts fit together gives a deep understanding of how all the elements of poker combine to produce a complete, winning strategy. Level III lessons bring it all together with real-world hand examples that illustrate the concepts in action. See the entire CORE syllabus here. And like any successful course, the quizzes allow students to assess their progress and return to material when they need more practice. 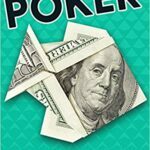 Costing just $5/week makes this poker course one of the most affordable poker training products on the market. The only prerequisites are that you can handle enough arithmetic to balance a checkbook, and that you have the desire to succeed. 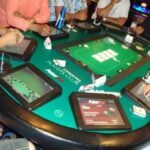 The course allows relative beginners a comfortable entry point into poker training, but also offers loads of value to more seasoned players who can proceed rapidly through the more basic material to the more advanced lessons. Sign up for CORE today and get started for just $5 down. Your bankroll will thank you! 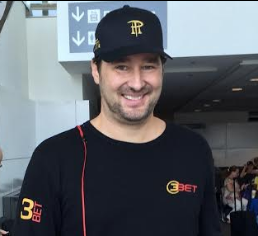 Robbie founded the Cardplayer Lifestyle poker blog in 2009. 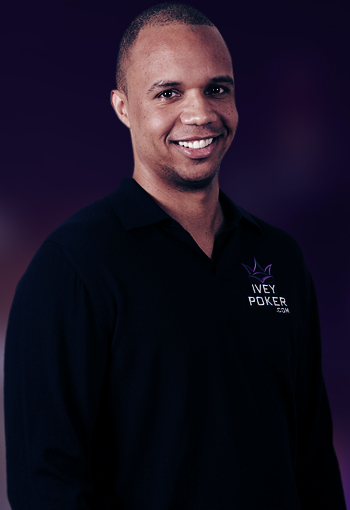 Having quite literally learned how to play poker around the kitchen table as a child, "living a Cardplayer Lifestyle" is something that he's always aspired to. After having worked as a copywriter and marketing professional in the online gaming industry for a number of years, Robbie transitioned to become self-employed in the poker media industry in March 2017. 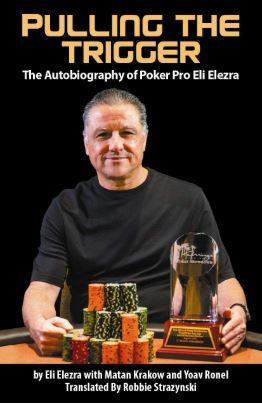 Robbie translated Pulling The Trigger: The Autobiography of Poker Pro Eli Elezra, from Hebrew into English. 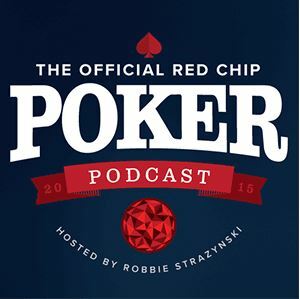 Robbie is also the host of the Red Chip Poker Podcast, co-host of PokerNews' Top Pair Home Game Poker Podcast and creator of the Poker Notes Live mobile app. 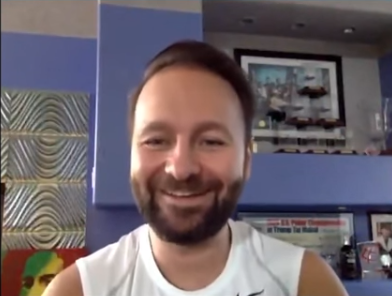 Connect with Robbie on Twitter @cardplayerlife, or via email: robbie@cardplayerlifestyle.com. The Professor, Jesus, and Ponzi: Full Tilt Poker Caught Red Handed? !